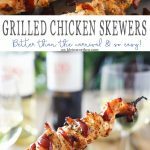 Grilled Chicken Skewers are a fun & easy grilled chicken recipe that’s better than you find at the carnival. Seasoned to perfection & oh so delicious! This is a sponsored conversation written by me on behalf of Santa Rita wines. The opinions and text are all mine. It’s grilling season! 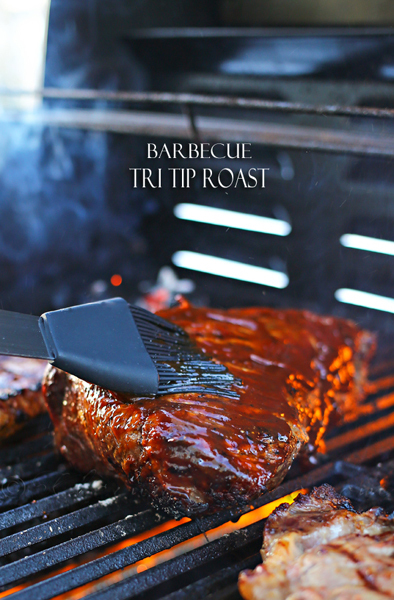 Have you noticed that we have been sharing more & more grilling recipes here? I’m pretty sure we have grilled 90% of our meals since the weather got nice. For a while there we had rain, like every single day for a couple weeks. I thought I was back at the apartment there was so much rain. No fun & I was sure missing the sunshine. But now that it’s back we are outside most of the time. I sure love it & I hope you have enjoyed all the summer dishes we have shared recently. This one today, Grilled Chicken Skewers is one of my favorites. I always love making my favorite carnival foods at home & these chicken skewers were a great way to kick off the season. One of my favorite parts about grilling is that we can also dine outside. We bring all our fixings out to the picnic table & enjoy some amazing food, the hubs & I pour a glass of wine & we just feast. For this we chose Santa Rita 120 Hero’s Reserve Red Blend & Santa Rita 120 Sauvignon Blanc from Chile because one of the things he remembers most about the summer was his parents always having wine with whatever they had grilled. It’s absolutely divine. Such a great way to enjoy the meal. Along with our usual seasonings, we added Badia Complete Seasoning, which made the chicken so incredibly flavorful. 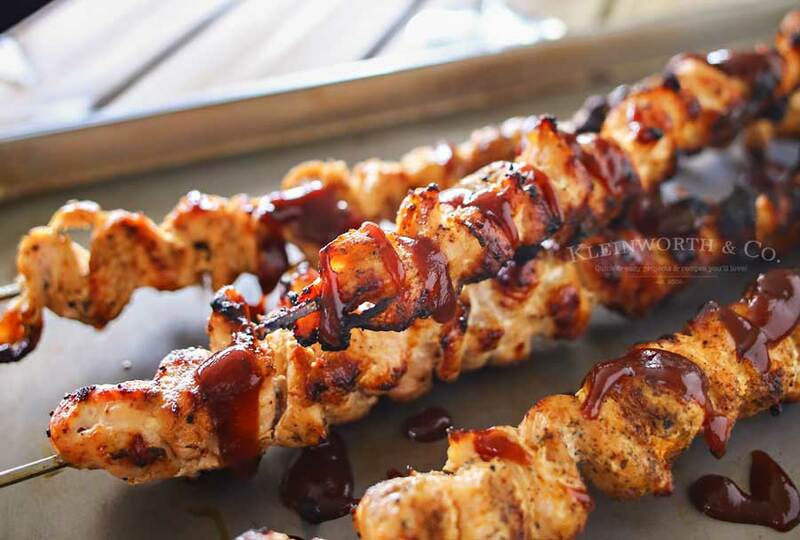 Easy grilled chicken on a skewer that's better than those delicious carnival sticks. These are incredible. I can’t wait to do this again all through the summer. 120 Hero’s Salute Red Blend is a deep, dark ruby-red color that features blueberry, plum and Cassis fruit aromas, along with spices and vanilla, coffee and tobacco notes from the barrel-aging. We cracked this one open for dessert. The palate has a sweet attack and evolution, with good volume, depth, and a fruity finish that leaves a refreshing mouthfeel. 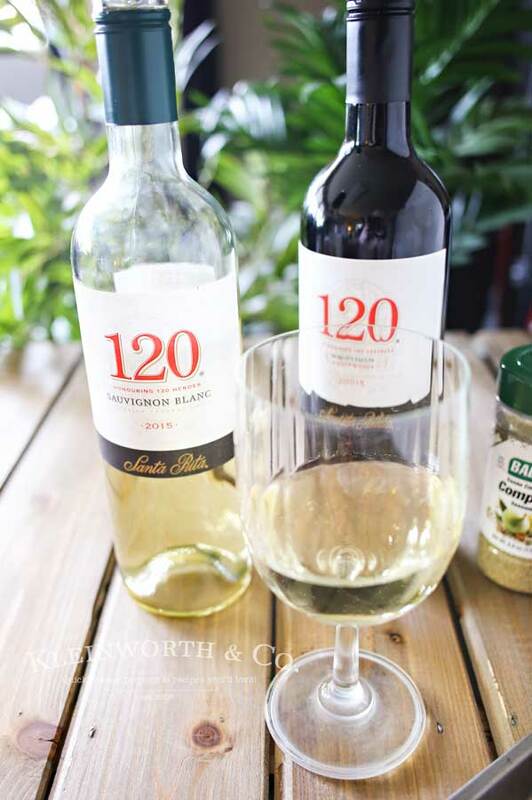 120 Sauvignon Blanc has nuances of citrus fruit and white peach, supported by a zesty acidity and smooth texture that lingers on the palate. 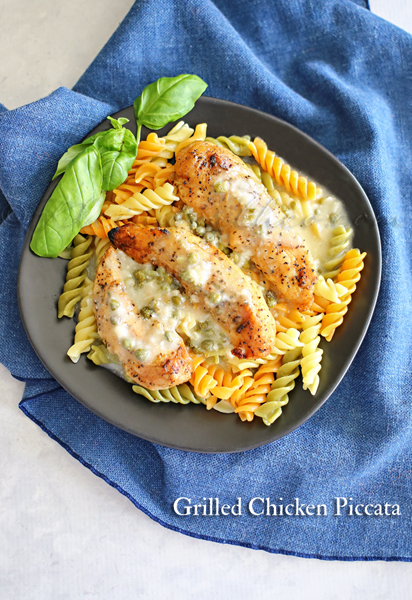 It does well with fish, but I really liked it with this chicken. Oh my!!! Yummy!!! 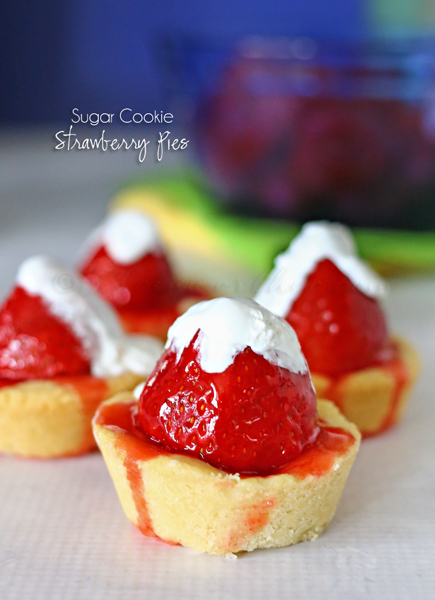 I am definitely book marking this recipe! We just got a new grill and I can’t wait to try this! Woo-hoo! Grilling season! I’ll be trying this one for sure this weekend! Great post! Wow! This looks SO delicious and tasty! YUM! These chicken skewers look amazing. I love cooking out on our grill and eating outside. We try to eat out there every night in the summer! Thanks for sharing at Merry Monday. Have a great weekend! 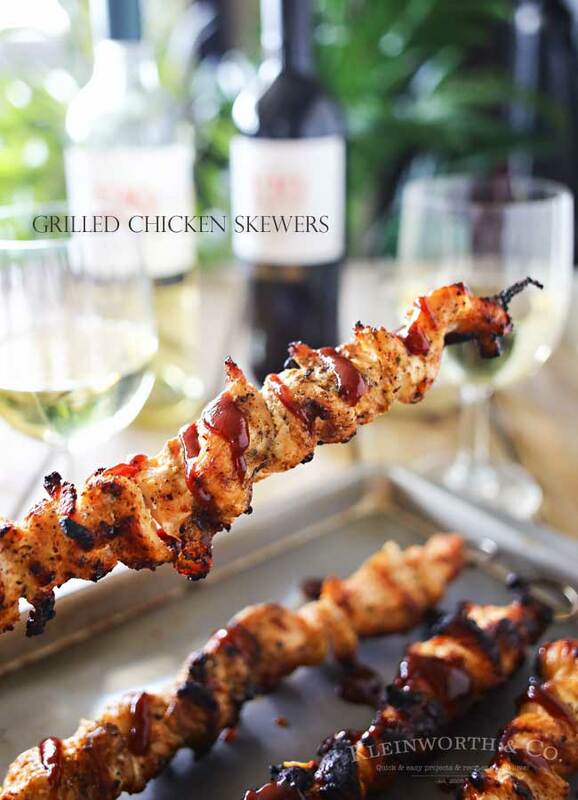 Your Grilled Chicken Skewers look wonderful for a special evening. Thanks so much for sharing with Full Plate Thursday and come back to see us real soon!